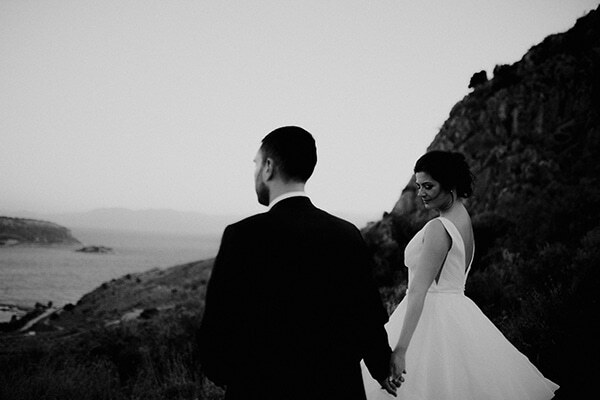 We are sharing today a lovely elegant wedding that took place at the picturesque city of Nafplio in Greece! 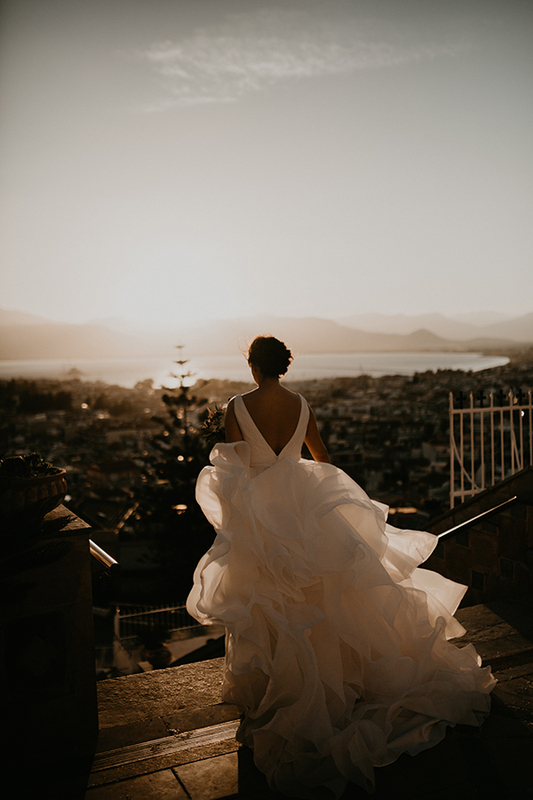 The beautiful setting, the lovely atmosphere and the special sentimental bond the couple has with the city were some of the reasons the couple chose to have its wedding in Nafplio! Combining beach and elegant styles, the wedding decoration was highly influenced by the couple who added personal touches, from the reception decoration to the wedding favors. 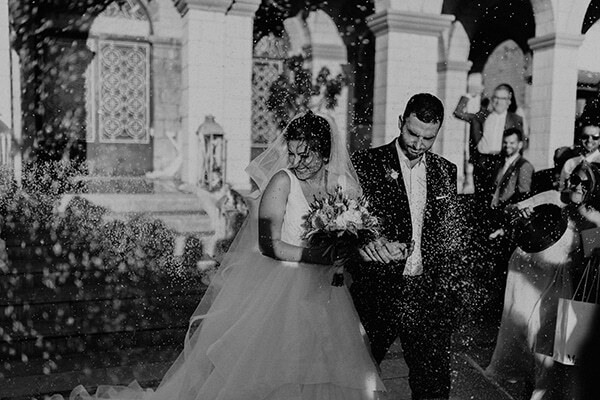 Have a look at the following photos and enjoy this beautiful wedding! 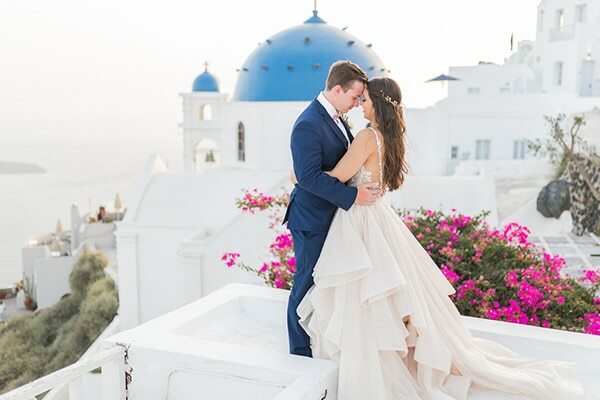 “We met two and a half years ago in Athens and it immediately felt so right! 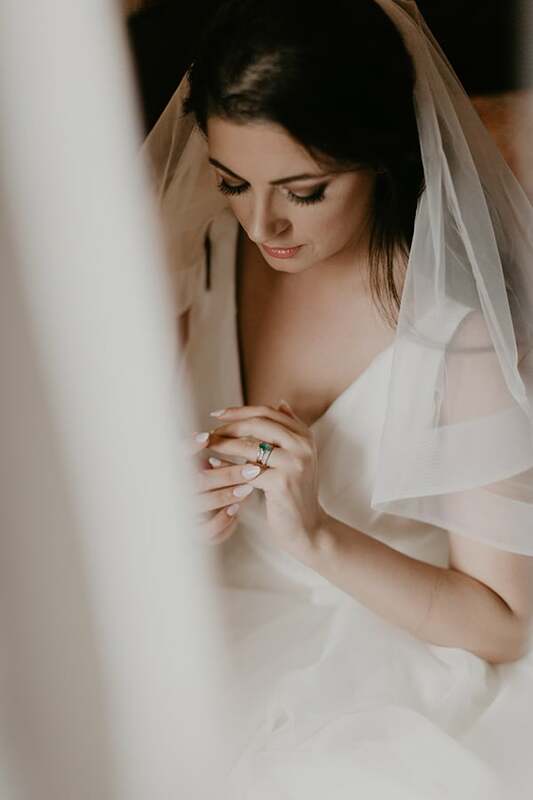 It is such a cliché, but the moment we met we knew that this is who we are meant to be with and every day ever since has just made that feeling stronger”, the bride shared with us. “We have a little joke that Thanos can never surprise me, because he can’t keep a secret and he would always reveal the big surprise as soon as he plans it. That’s why he had pull my friends in to help him plan a perfect secret proposal! 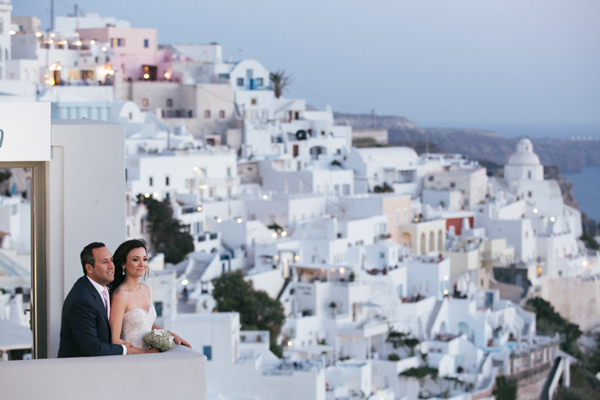 This is a plan that was unfolding for months while I was planning how to book a holiday with Vasilis (my best friend and now our best men as well). 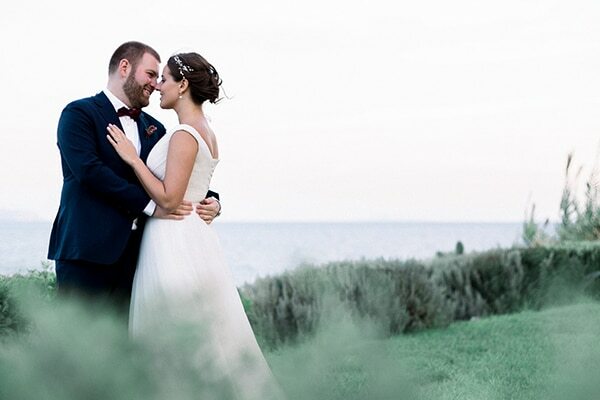 After two months of planning, Vasilis said that he was going to stay in Costa Navarino for a couple of days and as we were going to Greece as well, Thanos surprised me and booked us to go and see him. I was more than thrilled to go and it was such a great setting for us to spend the weekend. When we got there, we arranged to meet my friend for dinner and Thanos insisted that we get some drinks beforehand. 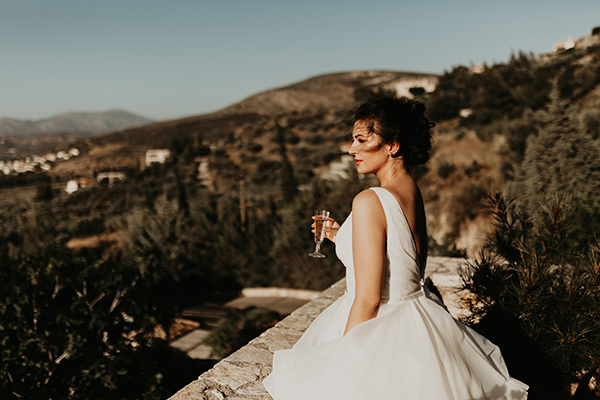 He had found the perfect bar with a view and asked me to meet him there as he had to pick up something from the reception”. 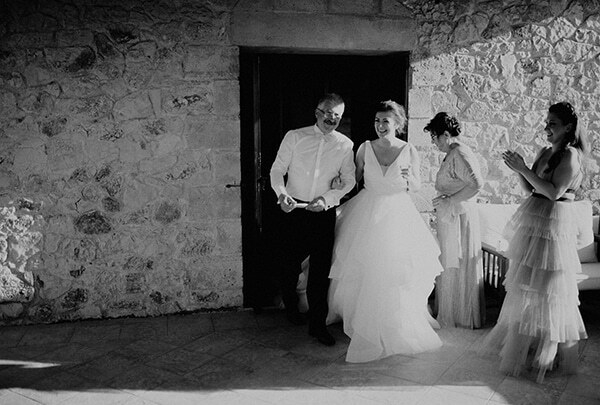 “The ceremony took place at Evaggelistria Church, in Nafplio. 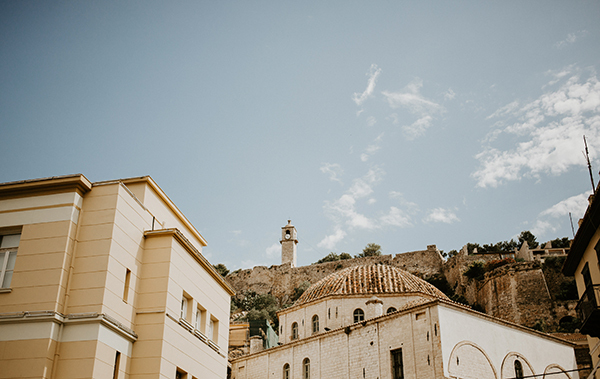 Nafplio is the city where Thanos was born, but at the same time it is the place that has sentimental value for us as a couple, as we went there for our first trip together and I absolutely fell in love with it! 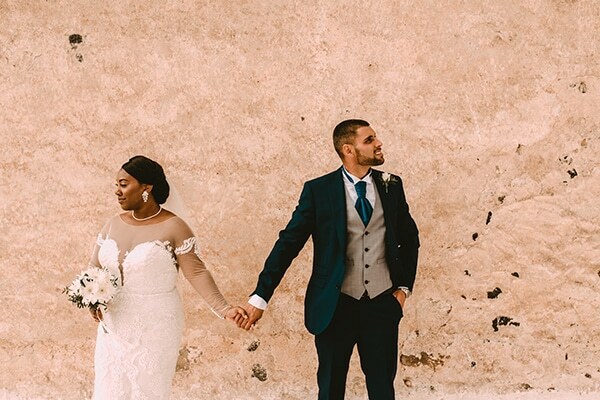 It combines scenic fortress views and seaside, perfect beaches, but lovely architecture as well and for us it was from the beginning ‘our city’, so we never even considered to get married elsewhere”. 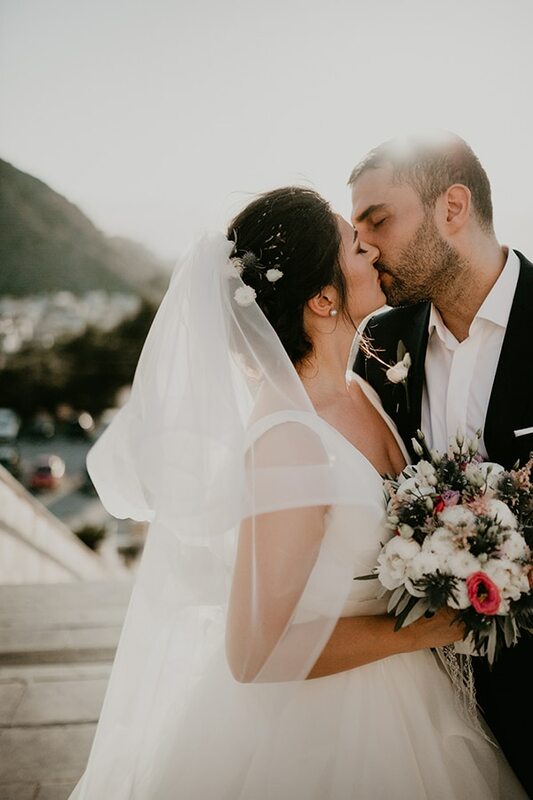 “We really wanted a beach wedding, but also an elegant one hence the style of our wedding was a combination of both worlds. 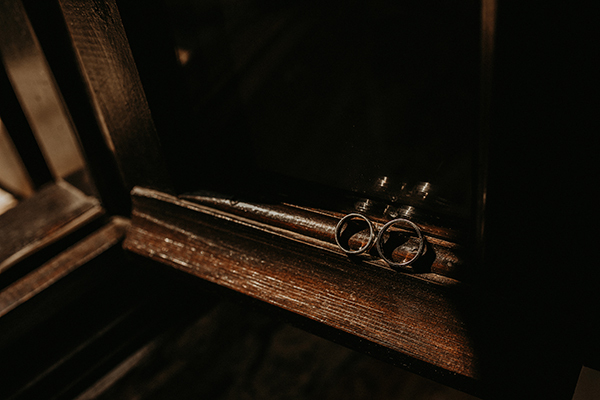 We had a lot of candles around the venue and on the tables, used real marble place cards and holders and added all the details in coppery gold-little touch that made everything come together. With the help of our lovely florist I pick and mixed a combination of flowers to match our decorations across the venue and the church and used them also for my wedding bouquet. We used lisianthus, peonies, white freesia, eryngium for that wild flowers charm and blush astilbe. The wedding decoration was heavily influenced by us as a couple and we wanted everything on our wedding to have a personal touch. I really wanted to live every moment of the planning and I got involved in the process so I picked and brought all of my vases and crystals from Asia, I selected little marble pieces and wrote everyone’s names by hand creating unique place cards and also we had a second wedding favour which was a little bottle with olive oil where we used the olive oil that we produce and decorated it with branches from our own olive trees. Then we used Katerina’s amazing flowers including peonies, freesia and astilbe to create beautiful flower arrangements to compliment the whole concept”. “The best advice I could give now is not to stress! 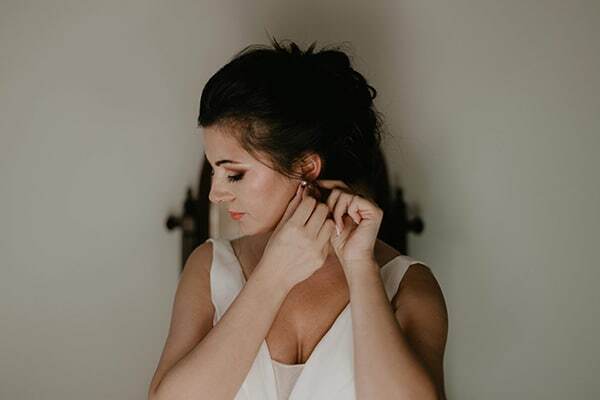 The preparation of the wedding is a much longer process then the wedding itself so make sure you are enjoying it and that it will stay with you as a period of your life when you were creative and put together a massive party to celebrate your love! 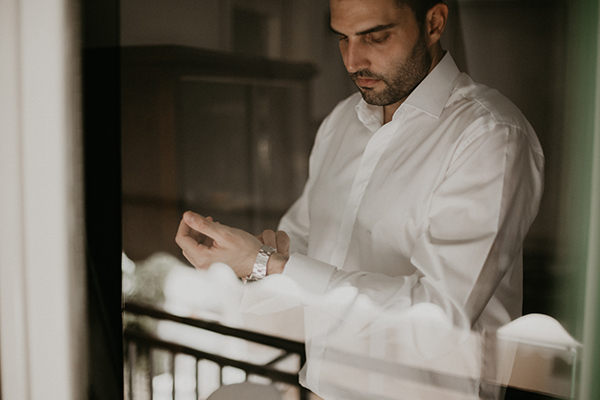 Details are important, but they won’t make a massive difference on the day- only you and your wedding planner/decorator know how things should be so if not everything goes to plan no one will even notice. Your guests are there to spend the day with you and have fun! The last piece of advice is to get to work with people you trust and that make you feel at ease. I made sure that all the people we got to work with are also people that we got along well and that helped so much at any stressful times as I felt I am amongst friends. 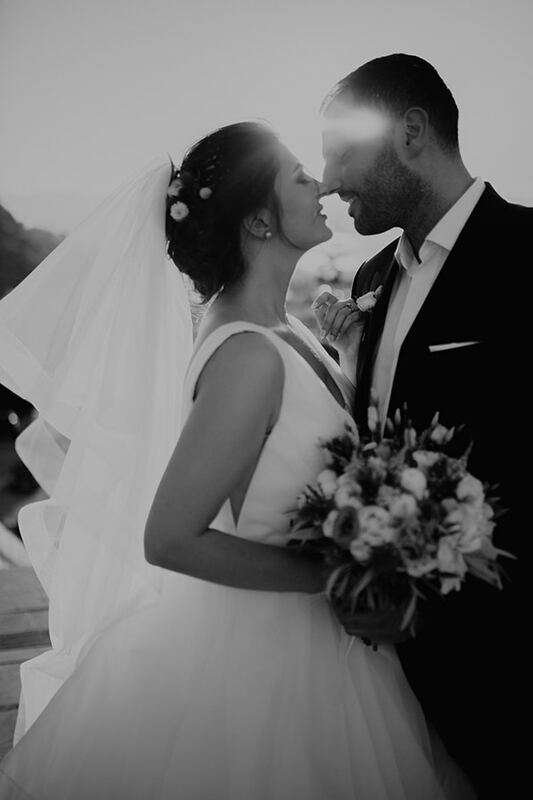 We met amazing people during the process that I can proudly say now they are our friends”.